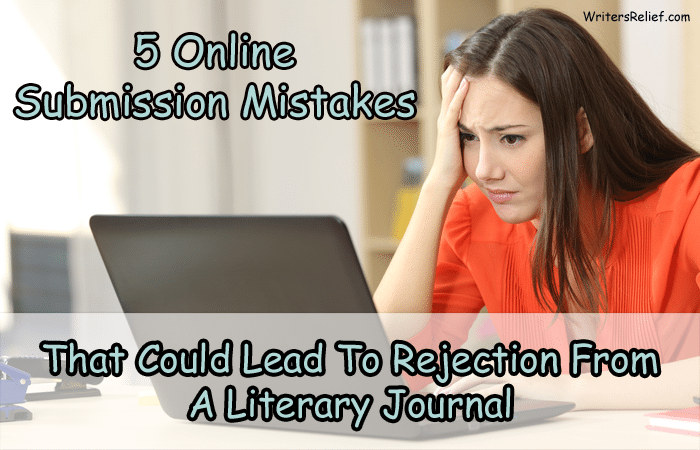 5 Online Submission Mistakes That Could Lead To Rejection From A Literary Journal - Writer's Relief, Inc.
Gone are the days of printed letterhead and SASEs! Though a few editors of literary journals still prefer to receive queries by snail mail, the overwhelming majority prefer online submissions. And that’s a good thing—making online submissions can be quick and easy! But it also means you must be prepared to make flawless electronic submissions, because the acceptance or rejection of your writing may depend on it. 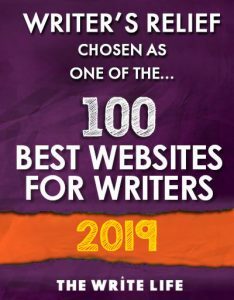 We’ve used our twenty-plus years of expertise in preparing our clients’ creative writing submissions to bring you this list of essential tips. 1. DON’T submit your writing to an inappropriate market. You don’t want to send your R-rated horror story to a family-oriented magazine. Do your research before submitting your work—read a few issues of the journal, or send the editor an email if you have questions. 2. DON’T ignore submission guidelines. This may seem like a no-brainer, but you’d be surprised how many submissions are sent with no regard for the market’s guidelines! Many editors of literary journals prefer their files to be named in a specific way, or for authors submitting work to use a certain font, etc. While these little details may seem unimportant, they can make or break your future with that editor. If you neglect to follow the journal’s guidelines, you may end up submitting the wrong file format, or emailing an editor when he or she prefers to be contacted via a submission manager. These submission deal breakers will definitely hurt your chances of getting published. 3. DON’T send an inappropriate cover letter. 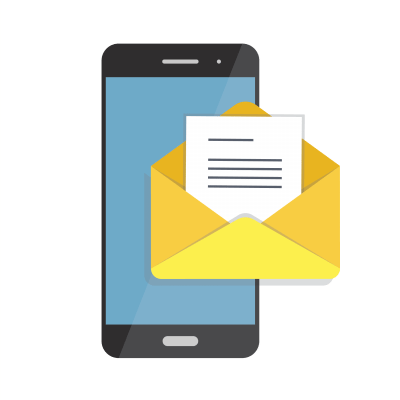 A cover letter needs only to introduce the title(s) of your submission and give a bit of background information about the author, including a succinct list of prior publication credits. Any more is overstepping: Editors of literary journals may feel insulted if an author summarizes the submission—as if the editor is incapable of understanding the writing on their own. Likewise, editors don’t need to know every detail of your personal life—a phrase or two about interests or background should do! 4. DON’T skip proofreading. We’ve said it before, and we’ll say it again: proofread, proofread, proofread! Editors may forgive one or two small typos in a poem or story, but any errors beyond that are sure to frustrate them and may even lead to a rejection. Don’t forget to proofread your email/cover letter to the editor as well, and be sure to spell the editor’s name correctly! If proofreading is too overwhelming, consider sharing your work with a critique partner or engaging a professional editing service like the expert proofreaders here at Writer’s Relief. 5. DON’T assume your piece is the exception to the editor’s rules. Some guidelines set forth by literary journals may seem unfair or arbitrary, but they’re in place for a reason—and pushing those limits won’t win you any points with editors. If a literary journal wants poems in 12-point Times New Roman, don’t send your work in Comic Sans. If the editors only want 3,000 words, don’t send them 6,000. And if you feel your piece will truly lose its integrity by molding to fit a specific journal’s guidelines, maybe that journal isn’t the right one for that particular submission! QUESTION: What other online submission mistakes do writers make? Do you have tips to avoid them?